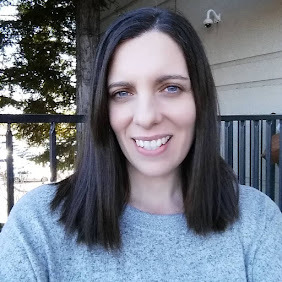 As a breast feeding Mom I am always looking for ways to support this choice, whether it be breast pads, pumps or covers for breast feeding. 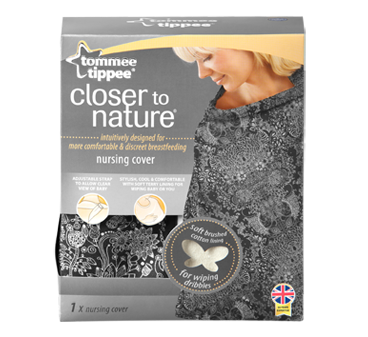 Tommee Tippee has a line of Closer to Nature that has a variety of things for breastfeeding mothers. I was lucky enough to be sent the Closer to Nature Feeding Wrap to use with my newest baby. Not only is the pattern a beautiful black and white but it has an adjustable strap to allow a clear view of your little one. Another cool thing that I have not seen before is a soft terry lining for wiping you or the baby if there is a little mess. Just throw it in the wash and you don't have to worry about a burp cloth or rag. Tommee Tippee also has products if you decide to bottle feed or are transitioning from breast to bottle. Here are the Closer to Nature ® 150ml / 5 fl oz feeding bottle x3 that are Anti-colic, anti-gas, advanced easi-vent™ valve BPA & Phthalate Free. There are also lots of Bottles, Sterilizing Kits, Cleaning Kits and Monitors to select from. Check out all of there products such as Newborn Feeding, Weaning, Comforting, and even Tommee Tips. 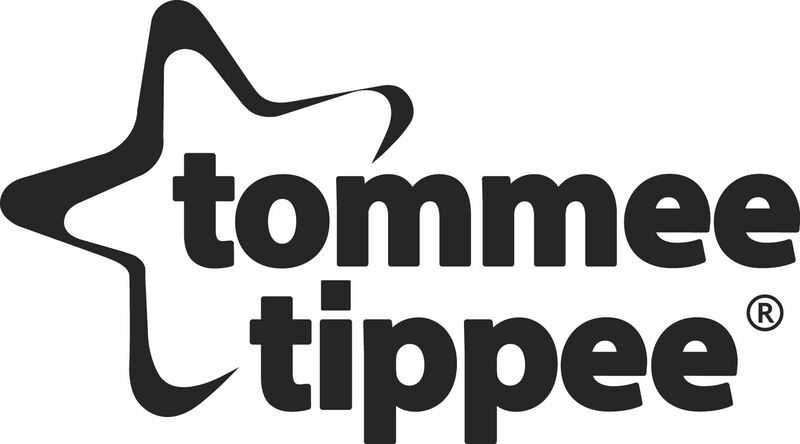 What other Tommee Tippee product would you like to have? *Limited to US residents; 18 years old and above. Giveaway starts December 4, 2011 and ends on December 12 , 2011 at midnight PST. Winner will be emailed and has 48 hours to respond before another winner is selected. I was not paid for this giveaway or post. The opinions on this item are 100% mine and may vary from others. The sponsor is responsible for providing the prize. I would love to have one of their nature first monitors. I would love their new baby monitor or some of those pacifiers too. I'd love to have the closer to nature ® microwave steam sterilizer!! I also like the explora Li'l sippee spill proof trainer cup in yellow/blue. I would love to win this for my expecting daughter Katie. She has waited many long years to be a Mom. 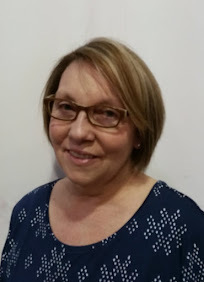 Follow Frugal Family Tree on GFC as Mrs. The explora easi-mat - pink looks very nice! I follow Tommee Tippee on Facebook under the username likwan. 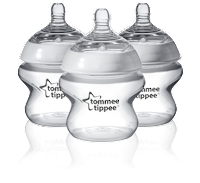 I follow Tommee Tippee on Twitter under the username likwan. I shared this giveaway on Facebook at http://www.facebook.com/likwan/posts/243865699013615. I tweeted the requested message on Twitter at https://twitter.com/#!/likwan/status/146505176310759425.